SWS Forestry Services evolved from the South Western co-operative society which started out as an agricultural services company and was set up in 1957. The company evolved and developed over time and in 1986 SWS Forestry Services was set up, which is now the forerunner in the forestry and biomass sector. SWS Forestry has strong links and history with the agricultural community having emerged from the Agricultural services company. People planting their land see the advantage and comfort of dealing with a solid organisation with a strong track record, a company that will be there from ‘Seed to Sawdust’. 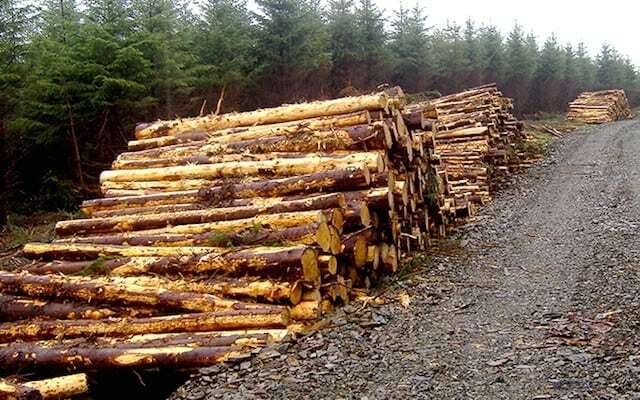 SWS Forestry is an example of a good news story and is a prime example of an Irish company doing well in the current climate. With its head office located in Clonakilty in West Cork and foresters in regional offices around the country, SWS Forestry is at the heart of every rural community providing the opportunity for farmers to plant their land and creating jobs in those local communities. Today, SWS Forestry is one of the leading private forestry companies operating in Ireland and a front runner in contributing to the increase in Ireland’s national afforestation cover from 4% to a much enhanced 11%. The company has now successfully established over 36,000 ha of the private estate. 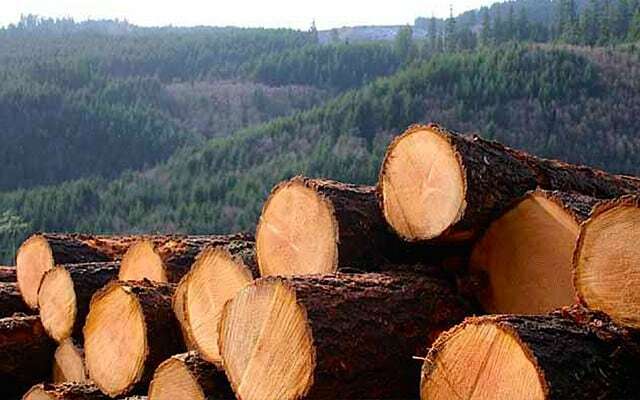 Successive Government administrations have seen the advantages of investing into the forestry sector and during difficult times they have to be complemented on their commitment to the national afforestation programme. Not only did the Government assist financially in the establishment of plantations but they have also provided good tax incentives to ensure generous dividends to all stakeholders. 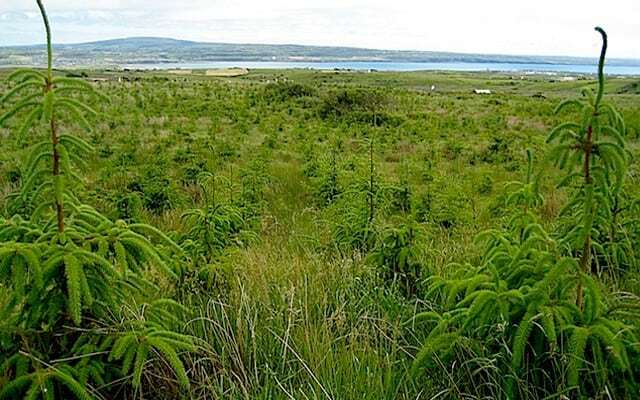 SWS Forestry has always believed in the potential of forestry as an indigenous resource, and how it can play a significant role in helping Ireland in the good times as well as the challenging times. This multi functioning sector not only creates employment in rural areas but also mitigates green house gases, reduces dependence on imported fuels, enhances our amenity portfolio and creates economic activity worth close to 1% of GDP.